In recent weeks the floated Australian tour of Bangladesh appears to have come to fruition – and this is simply great news for a home side preparing to launch into yet another Ashes campaign. Judging by the reports, the two Test series looks set to go ahead in late August of this year – a rescheduled tour after the debacle in late 2015 which saw that Bangladesh tour postponed for security reasons. Thankfully, over 18 months later, it seems Australia will get some Test cricket in the nation after all. It feels like a lifetime ago when Australian cricket fans were blown away at the prospect of Andrew Fekete in a baggygreen. That isn’t to suggest however that he wasn’t deserving at the time. Forget that this tour is only two Tests, forget that it is against a lesser-known Test nation – this series is absolutely critical for Australia. Bangladesh have become anything but a minnow in international cricket in the last couple of years – mainly in the ODI circles – yet it’s only seven months ago they stung a quality English side by 108 runs in the Dhaka Test match. While Bangladesh have never beaten Australia in a Test match and haven’t even competed in one against them since hosting the Aussies in 2006, they will sure bring a unique challenge this time that will have Australia very cautious. 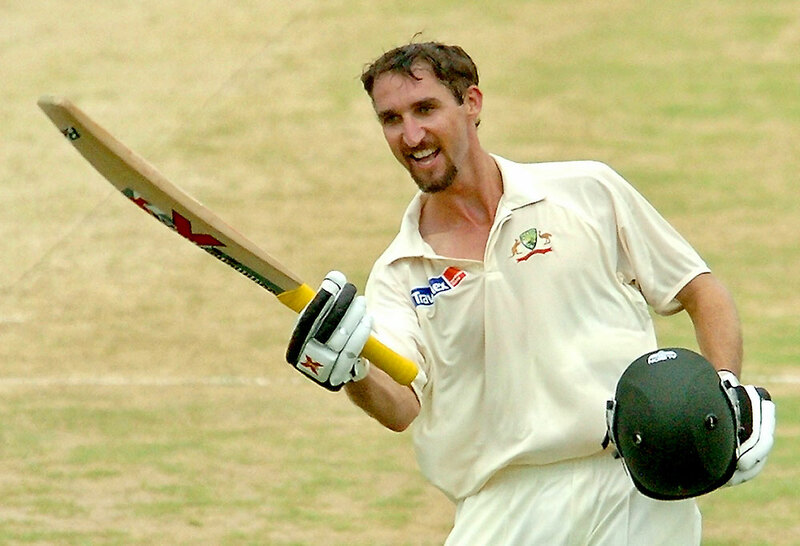 It’s been 11 years since Australia battled the Bangladeshi outfit at test level, much remembered as the series Jason Gillespie somehow scored 200, batting for what felt like a week. Had this series not in fact gone ahead as was feared, Australia would not have had any Test cricket between the final Test in India six weeks ago in March, and the first stanza of the Ashes at the Gabba. I think this preparation – albeit still a few months out from the Ashes – cannot be undersold in it’s importance. It will give the Australians a much clearer picture on their playing XI, and might help answer some questions such as how many of the Marsh brothers will feature in the Ashes, both, one or none? Can Glenn Maxwell continue his blistering batting from the Indian tour and lock down the number six place for the home Ashes? If just one primary spinner is sufficient for the Ashes, who will it be? In a way, this short series in August will reveal a lot about how Australia lines up in a bid to regain the urn. Personally I felt that a few rounds of Sheffield Shield cricket would be a little on the low side for red-ball preparation, so it is a great relief to see this series actually go ahead. As is the case generally with playing in nations such as Bangladesh, security is never a sure thing, and so the series isn’t a definite yet, probably not until Australia hops on the plane; as we learned last time. Hell, March to August is enough of a break from Test cricket alone, I cannot imagine how March to November would have felt! Here’s to looking forward to a highly necessary, and hopefully as highly competitive series in August.